During most sessions Dr. Laurie combines reading, healing, and coaching. Three Month Intensive One-on-One with Dr. Laurie Moore by phone/Skype and optional in-person time. Email lauriemoore.session.seminar@gmail.com for info, application, and all questions answered. You may also request a free phone consult to discuss this program when you email. *Please read policies at the bottom of this page. In the event that you need to reschedule but do not give a 48 hour notice, you are required to pay for your missed appointment. Thank you so much!!! Your laugh made me happy. You are such a blessing!!!!! Big hug and lots of love!!!! Jessie the cat approached me during a session to help me make peace with an cat who had died. He understood what was inside me. You are a life line for me in my hardest times. Thank you. There is nobody I would trust more than Laurie when it comes to intuitive healing and guidance. 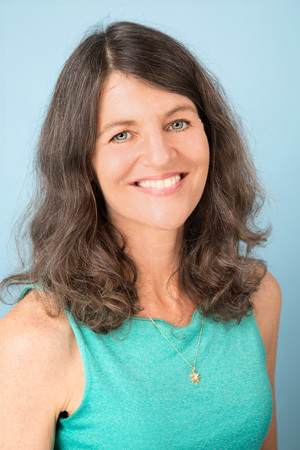 This is a HUGE acknowledgement of Laurie’s presence and skill, because we’ve taught thousands of holistic practitioners and coaches how to take their businesses to the next level and we have had many tremendously gifted Holistic Practitioners and Coaches come through our community. But what makes Laurie stand out is her heart, her care, her total devotion to service. Her gentle, sweet, and often humorous words, always give me exactly what I need to move to the next level in my life. Dr. Laurie: What you told me about my father, my husband's father, my dog, and myself was spot on. It's amazing how much can be understood without words. You are amazing. Thank you!" "Laurie, I just want you to know that you are 100% accurate about the man I dated and my ex husband. Thank you!" "Laurie, you are spot on. It is amazing that the universe tells you these things. What you said would happen did, although it did not seem possible at the time you told me. Thank you."